New research suggests home buyers are willing to pay more for energy efficient housing, making the case for a national mandatory rating system for existing homes. The University of Melbourne analysed thousands of property transactions between 2011-2016 in the Australian Capital Territory where it has been mandatory to disclose the energy efficiency rating (EER) when selling property since the late 1990s. 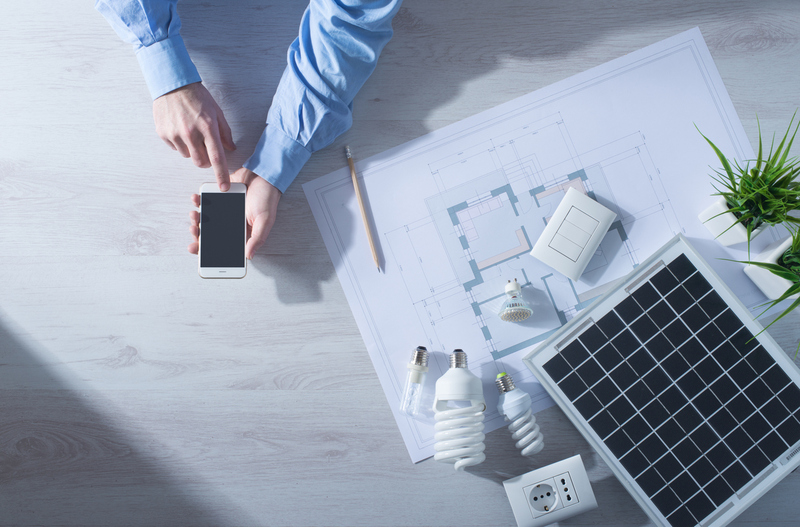 University of Melbourne property lecturer Dr Georgia Warren-Myers says the findings are evidence EERs carry weight with buyers and renters providing a clear market signal for developers and owners to install more energy efficient systems. “The data shows people are valuing energy efficiency and making decisions based on the energy efficiency portrayed in these ratings,” University of Melbourne property lecturer Dr Georgia Warren-Myers said. “Homeowners know that new homes meet a minimum six-star level, and they want to be better than the standard. "They’re going to that seven-star mark to differentiate themselves from that baseline." Home buyers are valuing energy efficiency and making decisions based on the energy efficiency of a property. The gains flattened at seven and eight stars with premiums of 2.6 per cent and 3.5 per cent respectively. Yet when the non-disclosure was taken into account, premiums increased substantially. 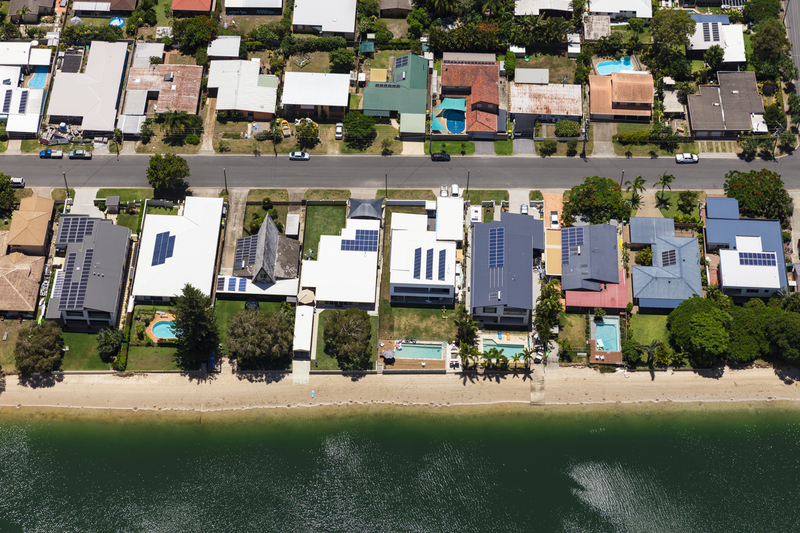 The argument for a mandatory disclosure program Australia-wide would drive broader energy efficiency in existing properties, particularly in the rental market where landlords lack incentives. “By providing a mandatory disclosure program Australia wide, decision-making by owners, occupiers and landlords will drive more energy efficient dwellings, potentially reducing carbon emissions associated with housing,” Warren-Myers said. “For tenants, who have limited capacity to make changes to a property, not knowing the energy rating means they can effectively be penalised, from the perspective of household bills. They may also end up still paying a standard rental price for a property that doesn’t actually perform.